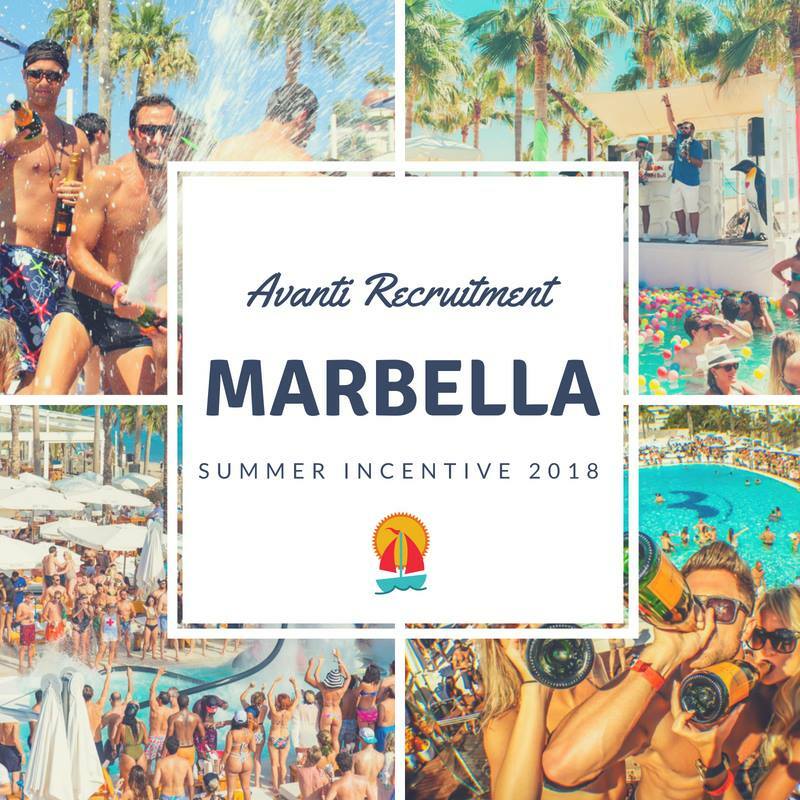 We’re really excited that this summer we’re off to MARBELLA, another one of Avanti’s favourite holiday locations!!! Just 2 weeks into the target and a number of our consultants have already made a head start towards getting themselves on the plane! Great work guys, keep it up!